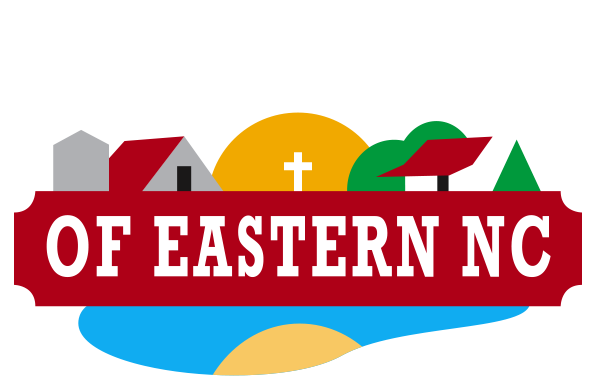 Whether you are looking for a small group retreat, staff training, family getaway, or a place for personal study, you can find what you are looking for at The Refuge. Lodging is provided in our 1900 era farm houses. These homes have been moved to The Refuge, renovated and updated to make sure your stay is comfortable during your time with us. Overlooking the front lake, “The Moses House” is approximately 100 years old and will sleep 12 comfortably in bunk style beds. It features a living room with fire place and sitting area. It also includes a full kitchen and dining area. The bathroom has two showers, two sinks, and two toilets. This is a bunk style house that sleepS 22. This house is the oldest farm house that we have moved to the camp. The original part of this house was built in the mid 1800’s and features a large bunk room that sleeps 16 and a smaller counselor room that sleeps 6. The bathroom has two showers, two sinks, and two stalls. The large front porch, equiped with our traditional “Red Rockers,” has a great view of the front lake and the cross.